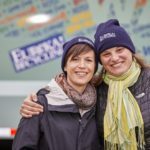 Lynn Hoffman and Kate Davenport are the Co-Presidents of Eureka Recycling, a 501(c)(3) nonprofit social enterprise based in the Twin Cities of Minnesota, whose mission is to demonstrate that waste is preventable, not inevitable. With key recycling contracts servicing the cities of Minneapolis and St. Paul, Eureka has invested over $20 million in their MRF and recycling collections over the last 15 years as a key part of their zero waste demonstration. 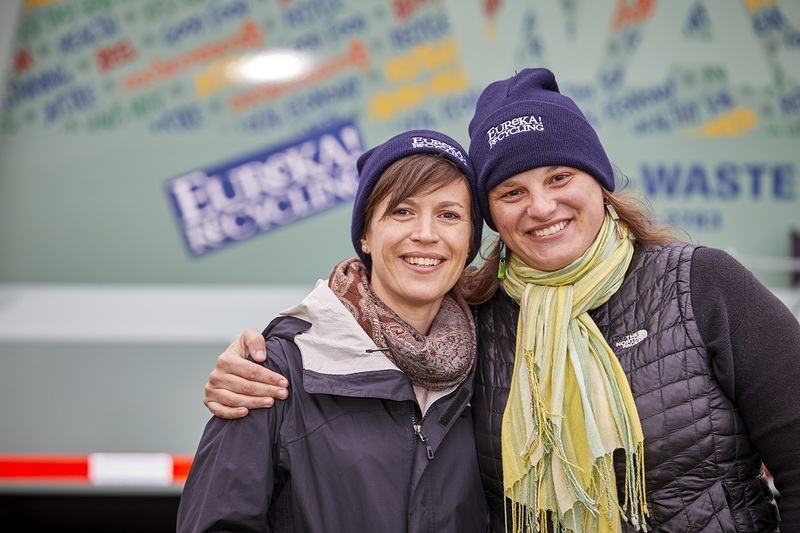 Lynn and Kate bring Eureka’s experience operating a collection fleet and 100,000 tons per year single stream MRF with a mission driven triple bottom line focus that balances environmental, social and economic benefits. Examples include: living wages and paid time off for employees, city revenue sharing models, data transparency, composition studies, a focus on material quality and low residual rates, material marketing for highest and best use, education and technology. To ensure that recycling continues to support a shift to zero waste, Eureka is developing and testing criteria to understand how best to make the decisions of adding or dropping recyclables within a broader zero waste context that includes economic impacts but doesn’t solely rely on it. By including social and environmental concerns within factors such as residual, bale audits, end market yield, toxicity, employee wages and benefits, resident education implications and evaluating alternatives to recycling through reuse, reduction, and product redesign, recycling can be a part of the zero waste solution that changes the current waste systems.